Thank you for partnering with AnchoringHope.com! We are excited to join you in sharing hope with the world! Please complete this form to get started. Once you start completing this form, you will have the opportunity to save and continue later so you can gather information and return to add on. If you have any questions about this form, please email michelle@anchoringhope.com. If you have more than one book, please complete this entire form for the first book and submit it when it is completed. For each subsequent book you want to submit, please complete the first 3 items under Author Information and then the entire Book Information section. You can then submit the form. Thank you! Please create your bio in a Word document, and when in the final version, then copy and paste it into this form. Please upload a recent professional photograph you want to use on our website. Please provide your relevant website URL - the one your want to include in your bio, blog posts, etc. Please provide at least one referral of an author whose book shares hope or a speaker who shares hope, by listing here his/her name(s) and email address(es) or phone number(s). 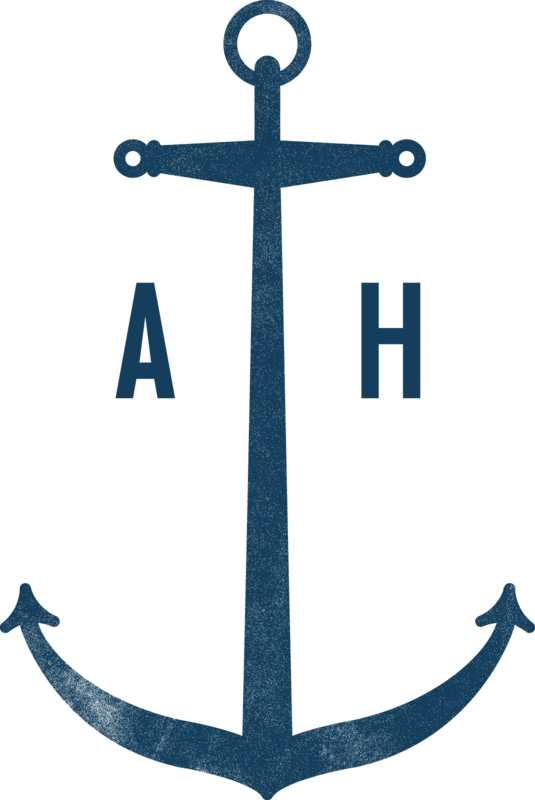 In addition to listing your connections here, it is important that you either introduce us by email or tell your contact a little bit about AnchoringHope.com and let them know we will be contacting them. For every new referral/connection you send to RJF/AnchoringHope.com that signs and pays for a 6-month contract, you will receive one month free on your next contract with RJF. The more of your connections who join AnchoringHope.com, the more free months of exposure you get. If your book is NONFICTION, please select up to 3 appropriate categories from the 11 listed below and enter them in the space provided. EXAMPLE of a book about family finances -- 1st Category: Finances; 2nd Category: Marriage/Parenting/Relationships; you could choose a 3rd category based on the information in your book. If it includes scriptures, you could choose Spiritual Life/Bible Topics. If the book includes information about helping your teenagers learn to budget while they’re still at home, you could choose the Teen & Young Adult category. NONFICTION CATEGORIES ARE: (1) Arts/Entertainment/Media; (2) Business; (3) Children's Book; (4) Education; (5) Finances; (6) Government/Politics; (7) Health/Wellness/Fitness; (8) Marriage/Parenting/Relationships; (9) Self-Help; (10) Spiritual Life/Bible Topics; (11) Teen & Young Adult. Please create your description in a Word document, and when in the final version, then copy and paste it into this form. This should be a brief paragraph that will encourage visitors to click on your link for more information and for potential purchase. The paragraph should include 'key words' -- words that someone searching for a book like yours would type into a search field. Please upload a recent professional image of your book cover. Please list the link to the preferred online location you want to send buyers (i.e. link to your book on Amazon, Barnes & Noble, etc., or link to book purchase location on your website or your indie-publisher’s website). Please create your blog post in a Word document, and when in the final version, then copy and paste it into this form. PLEASE SEE GUEST BLOG POST GUIDELINES AT THE BACK OF THE CONTRACT FOR MORE DETAILS. Basic Guest Blog Post Guidelines: •	Your blog post should be approximately 400-600 words, preferably a story that shares a solution and inspires readers to live a life of hope, possibly related to the topic of your book. •	Your blog post title should hook readers. •	You may include beneficial links in your blog post, but no affiliate links. •	Your blog post must be your original material that has not been published before. •	Your blog post should be edited for typos, grammar and punctuation before submission. •	Your blog post cannot be re-published by you for six months. Please link to it from your blog, emails, and social media posts, but don’t share it on your blog or any other blog for at least six months. •	You and RJF/AnchoringHope.com may use quotes from your guest blog post on social media and other outlets in order to promote you, your book(s), your guest blog post and/or AnchoringHope.com. •	RJF/AnchoringHope.com reserves the right to edit your submitted material as needed.  The following questions are to help you and AnchoringHope.com track our success and determine how we can be more effective. This information is only for our internal use and will be kept confidential – unless you give us permission later on to use it in a testimonial. How many total books have you sold (in person and online) in the last six months? How many connections (estimated) do you have in your circle of influence (email lists, Facebook and other social media combined)? This information will remain confidential, but may be combined with other authors/speakers' totals for AnchoringHope.com marketing purposes.